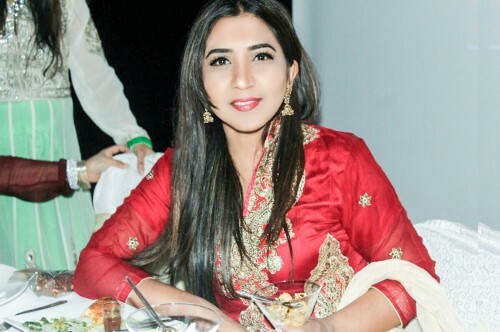 Sana Layla Khawaja is an active and ambitious Urdu speaking radio broadcaster. She is interested in talking on the topics from all aspects of daily life to in-depth poetry, philosophy and musical significance of Pakistan and Bollywood. Sana has special interest in singing Pakistani classics and Bollywood music. Layla is doing a PhD in Education with a focus on South Asian women and their career in the UK. Sana speaks five languages including Urdu, Sindhi, Siraiki, Punjabi and Arabic. Tune in to unity 101 and listen to her rich Urdu poetry collection and chit chat.